The company is investing in Duo and Android Messages, where it says it's seeing consumer traction. Google has struggled with its messaging strategy over the years, with numerous experiments and false starts since Google Talk was launched in 2005. Add to that list two of its more recent initiatives, Hangouts and Allo, which are being shuttered. Hangouts will live on as an enterprise tool, while Allo’s features are being integrated in the Android messaging app Messages. Allo will be supported until March 2019 and users can export their messaging histories from the app. In 2016 when Allo launched Da,nny Sullivan (now at Google as Search Liaison) expressed skepticism about Allo’s chances because of some awkward functionality. However, the main reason Allo’s closure is noteworthy in my mind is that it was the first use case for the Google Assistant. Used Google Assistant to differentiate. Allo sought to stand out from other messaging apps by including the Assistant and search capabilities. 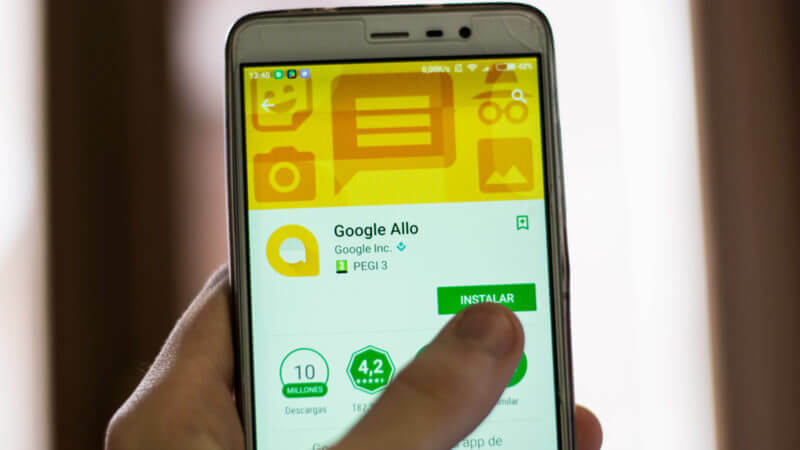 Allo users were able to ask the Assistant to conduct local searches, get maps, news, scores, weather and travel information and make restaurant reservations among other things other things. But that enhanced functionality didn’t capture users’ imaginations or help drive adoption. And Google Assistant shortly thereafter rolled out to smartphones and smart speakers. Why you should care. With the closure of Hangouts (for consumers) and Allo, Google is not abandoning messaging, it’s simply walking away from apps that struggled to gain consumer adoption. However, the company continues to see messaging as a critical tool for marketers. One example of that is the integration last year of messaging into Google My Business and the more recent enhancements of click-to-message ads.